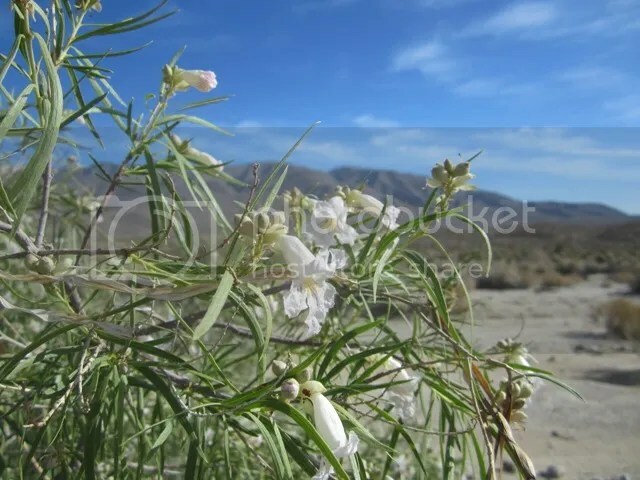 Desert willow (Chilopsis linearis), Anza-Borrego Desert State Park, Southern California. Seek beneath the stump and boulder, seek where dragons are. Do not let unrest dissuade you from the task at hand. That skies and stars and planets all depend on you? Gird yourselves with courage, and do what you must do! With courage as our mantle, we’ll do as we are told.